Heart-shaped Tip Toes shoe pads in bridal blue with "I do" or "Mrs"
Foot Petals bridal Tip Toes heart shaped designer comfort shoe cushions in bridal blue with "I DO" or MRS" printed on them. 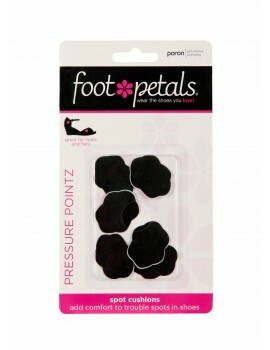 Stops feet from sliding forward in bridal high heels, while cushioning the sensitive ball of foot area with every step. 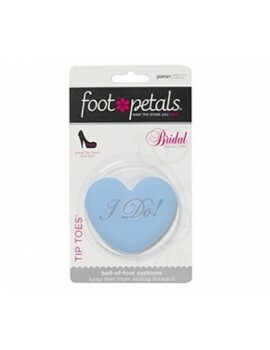 Foot Petals bridal Tip Toes heart shaped designer comfort shoe cushions in bridal blue with "I DO" or MRS" printed on them. 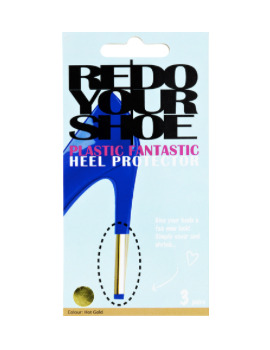 Stops feet from sliding forward in bridal high heels, while cushioning the sensitive ball of foot area with every step. Spend your wedding day and night without foot pain! 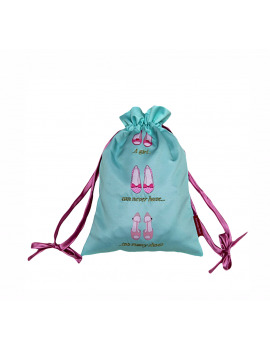 Pack includes 1 pair of heart-shaped ball of foot cushions in bridal blue with "I DO" or "MRS"